Once the ammunition is gone, the Ammo Can has hundreds of uses around the home, shop or range. This can size was designed to hold 30 caliber belted machine gun ammunition but has been adopted to hold demolition ignition systems and many other items. The Ammo Can features sturdy steel construction with waterproof seals. 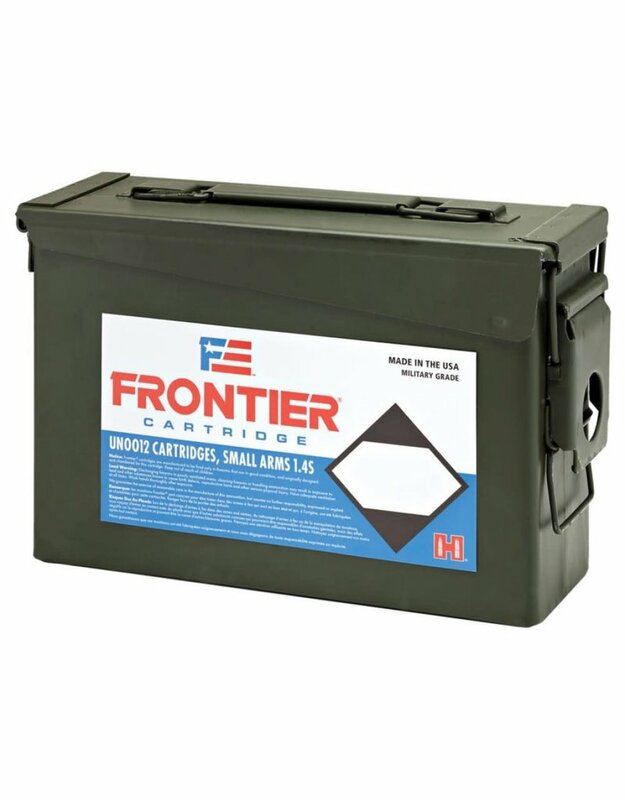 New production, this can is perfect to store ammunition in for years, or shoot the ammo up and put any number of items in the can!